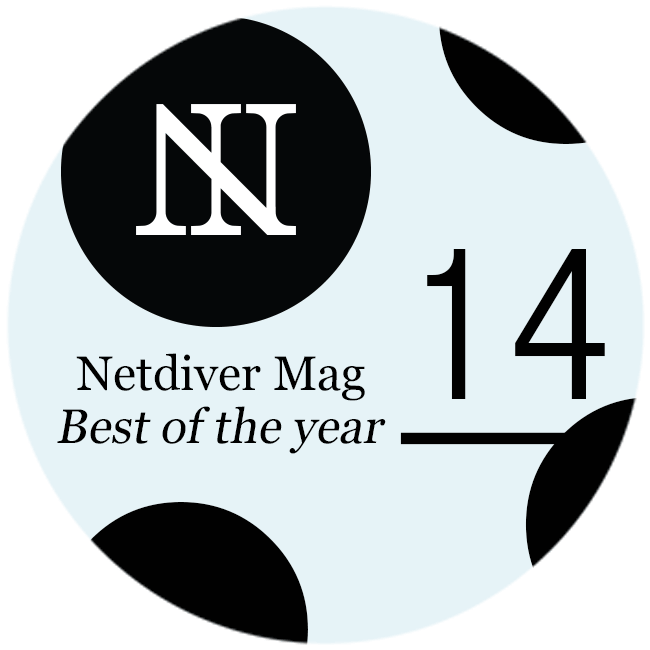 They luv design! 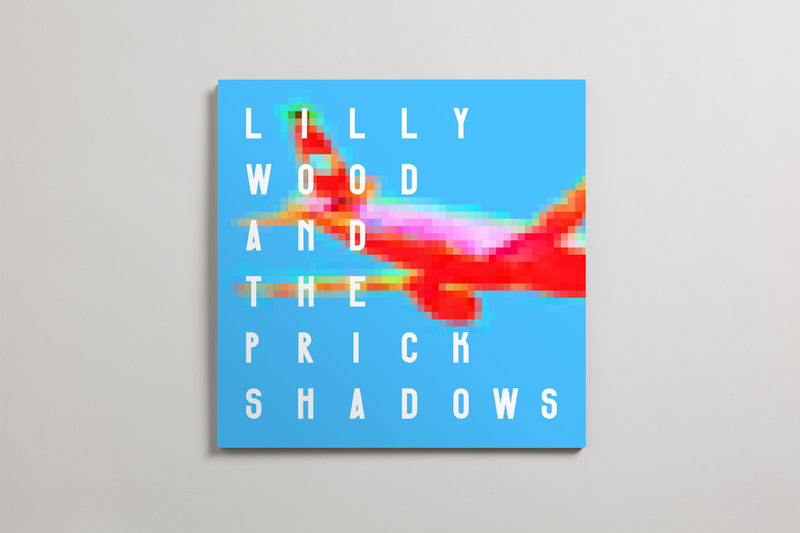 It shows! #10. We show it! Candela Resort 2014 flower power – art direction by Ayaka Ito. 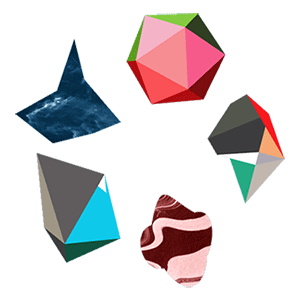 Museum Month. 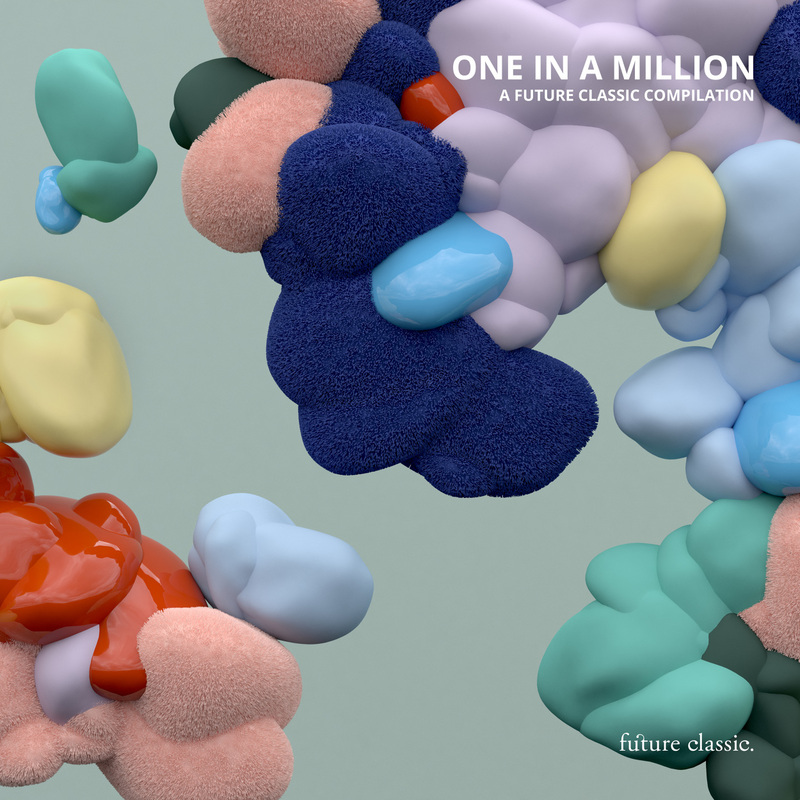 Concept, design and illustration. 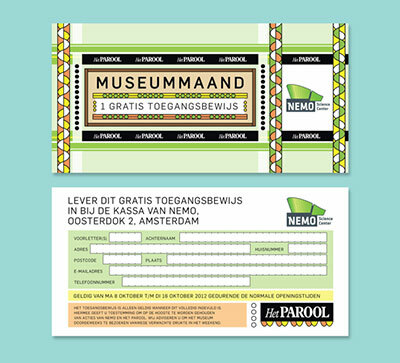 Advertisement and 4 free tickets designed by Mara Vissers. 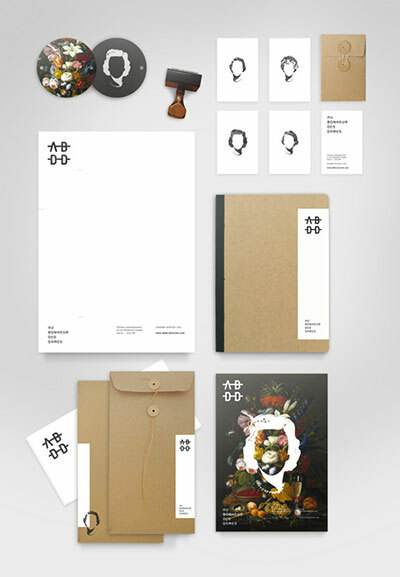 Identity system for Au Bonheur des Dames – a window displaying contemporary art in a former beauty salon art directed + designed by Mathieu Hubert. 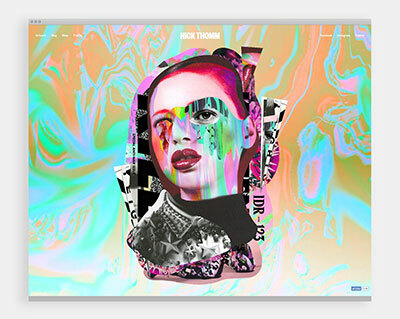 Nick Thomm website + online store developed + designed by The Drop Studio. 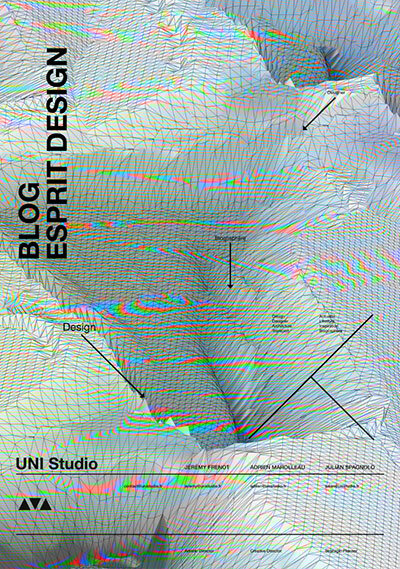 BED (Blog Esprit Design) 7 year anniversary poster by Uni Studio. 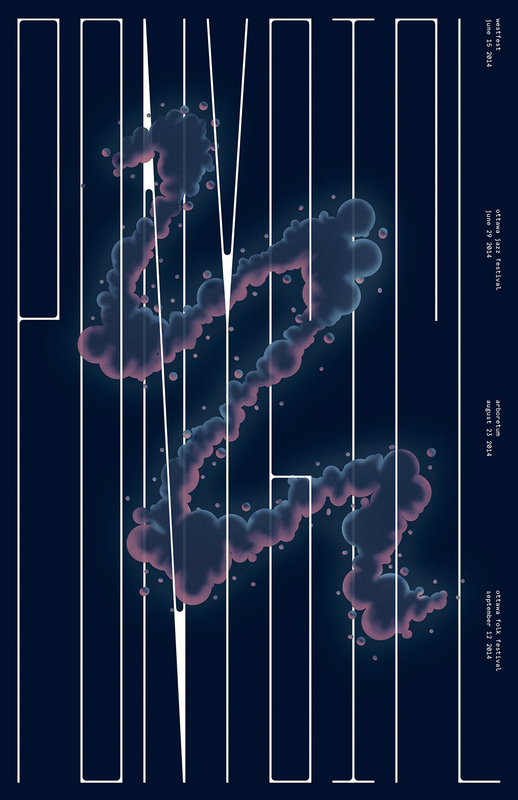 MTV identity of the 16 and pregnant TV show art direction + design by Pogo. 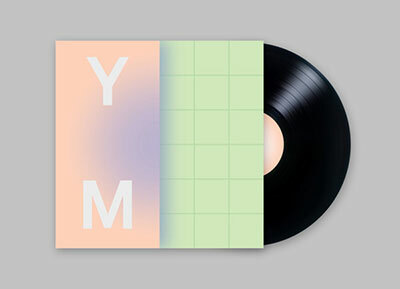 Dream LP fictional label—Young Marco—In The Wind imagined and designed by Maggie Chok. 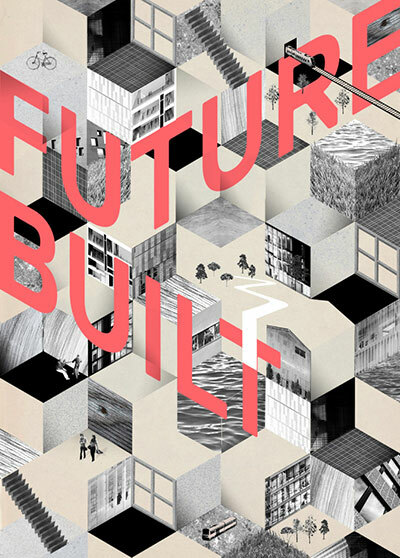 FutureBuilt is a ten-year programme (2010-2020) with a vision of developing carbon neutral urban areas and high-quality architecture in the Oslo area – designed by Anna Katrin Karlsson. 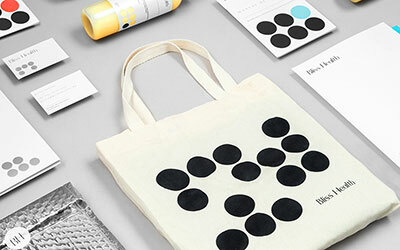 Bliss Health vintage pharmaceutical like label + dot based brand system + packaging by Anagrama. 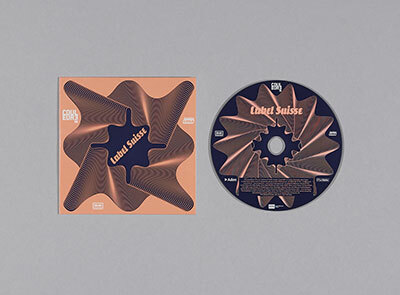 Label Suisse EP + cover with an unusual color palette designed by A3 Studio.